Had it not been for the visionary activism of a dedicated few, this beautiful and historic tract of Hudson Valley woodlands might be just a distant memory. 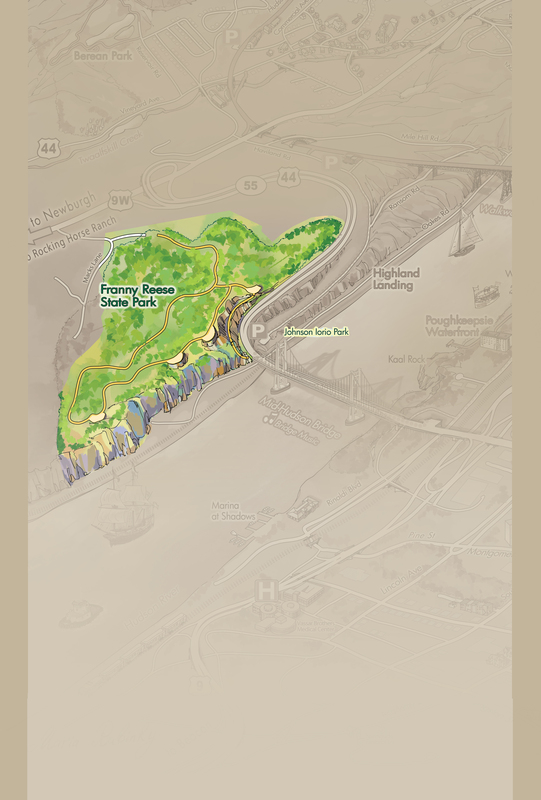 Instead, the grass-roots environmental and land-use advocacy organization, Scenic Hudson, purchased the land in 2003 as part of its crusade to preserve and revitalize the natural wonder along this majestic river. 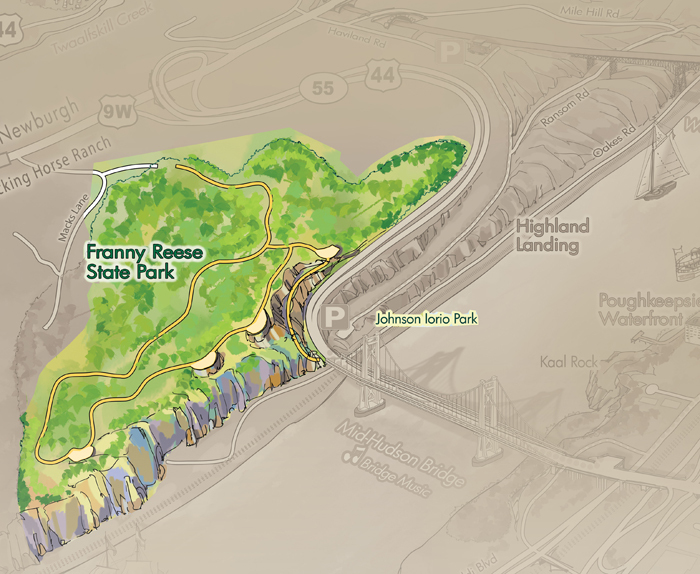 Now a state park named after the organization’s founding member and guiding spirit, Franny Reese, it’s home to 250 stunning acres and 2.5 miles of trails. Development of a different sort characterized this acreage in a bygone era. 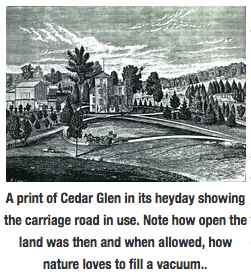 The Victorian estate, Cedar Glen, was positioned here by Dr. Charles H. Roberts in the 1860s to take full advantage of panoramic views. A successful dentist who profited from his pioneering use of anesthesia, Dr. Roberts’ business acumen increased his wealth along with the grandeur of his estate. He created a series of scenic drives throughout the property. His daughter cultivated the land for a state-of-the-art dairy farm. Sadly, a bitter dispute among his heirs left the estate in ruins and nature reclaimed most of this landscaped haven. 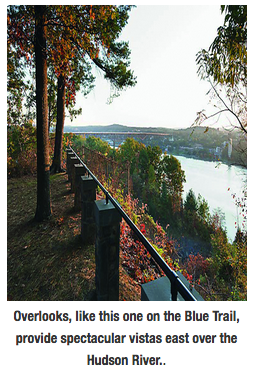 However, vestiges include the old carriage road which passes by twisted ravines and varied terrain to provide public access to breathtaking overlooks that had long been privately held. 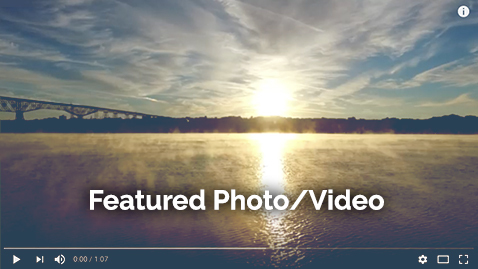 Sharing this gift of nature once again with the people of Hudson Valley would give special delight to populist environmentalist and park namesake, Franny Reese.